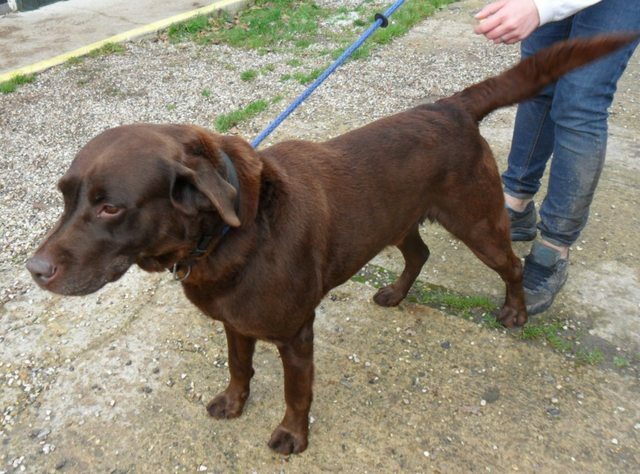 Dewey is a 4 year old chocolate Labrador desperately needing a place to rest his head eventually when he stops bouncing around!! He can be quite vocal when he wants the attention. For further details regarding adopting a dog from Acresway Kennels please telephone 01268 770402 or email susanclarkson2@hotmail.co.uk Please call to make an appointment before visiting to avoid disappointment. 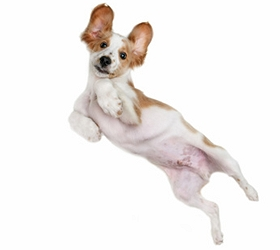 Address: Acresway Kennels, Great Burches Lane, Thundersley, Essex.